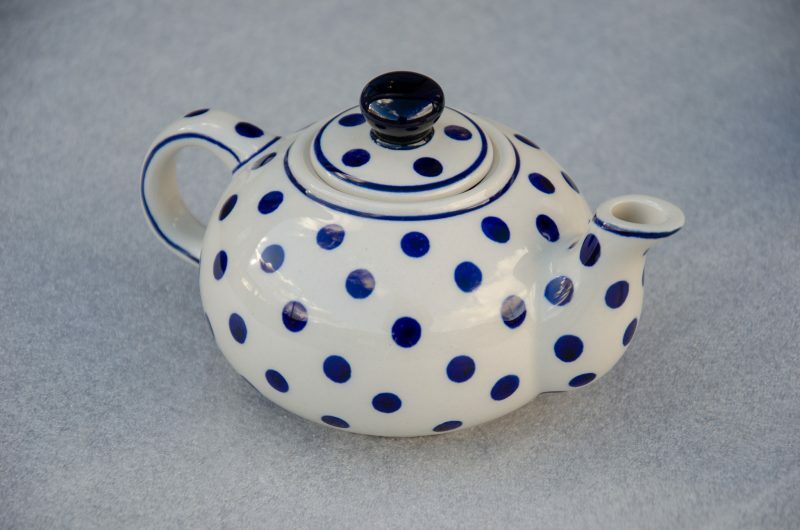 Small Teapots ideal for one person. 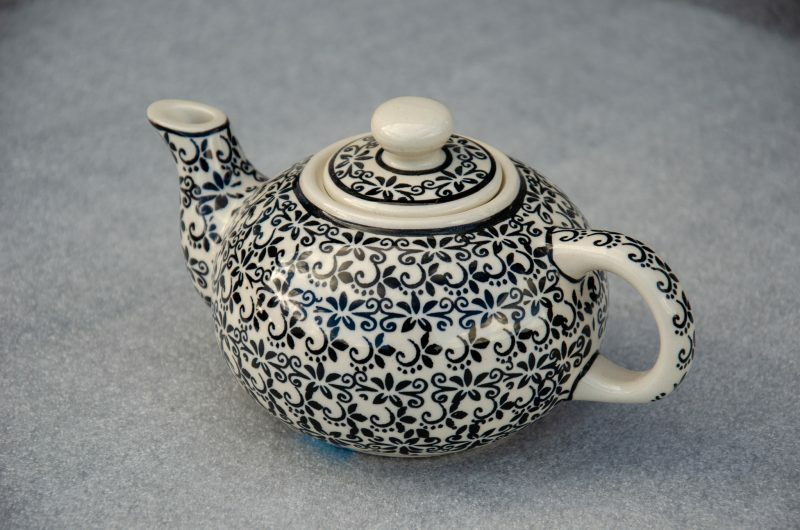 Excellent pourers. 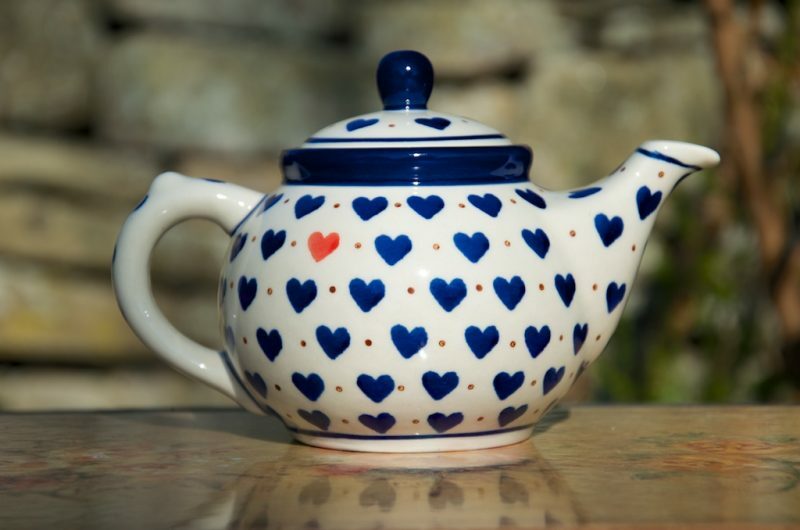 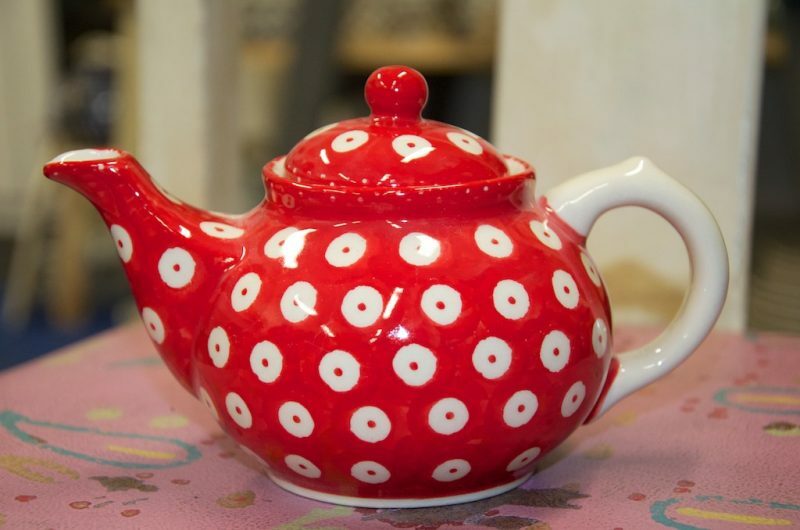 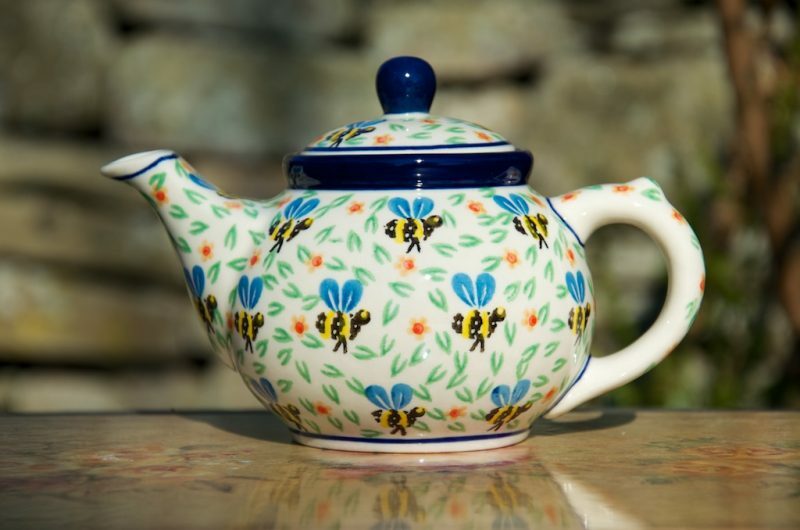 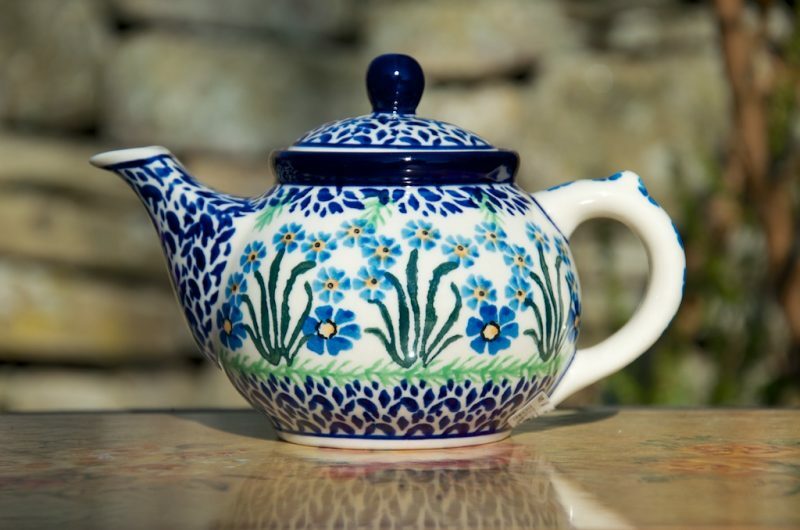 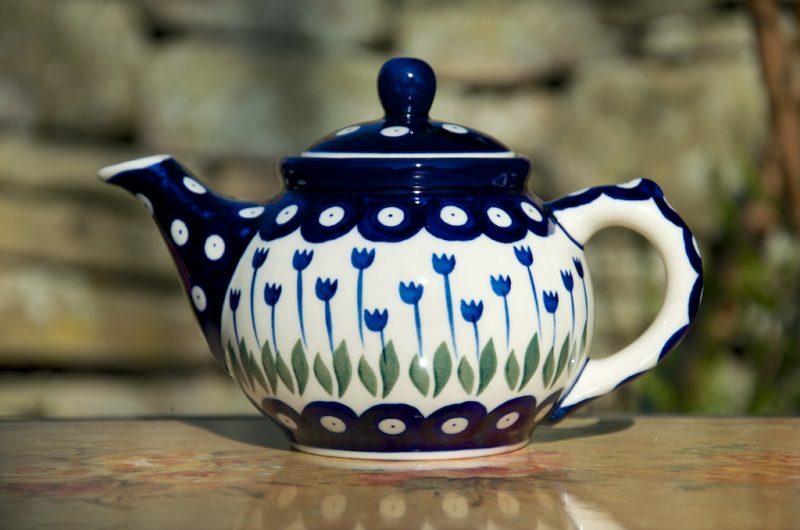 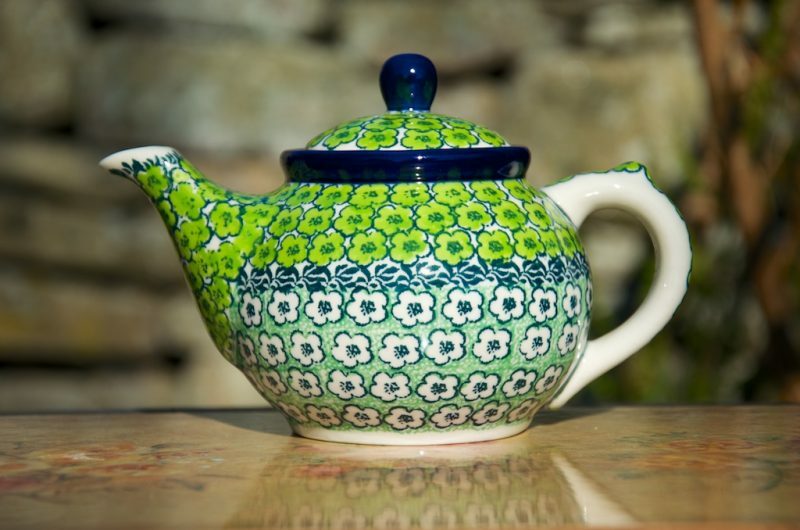 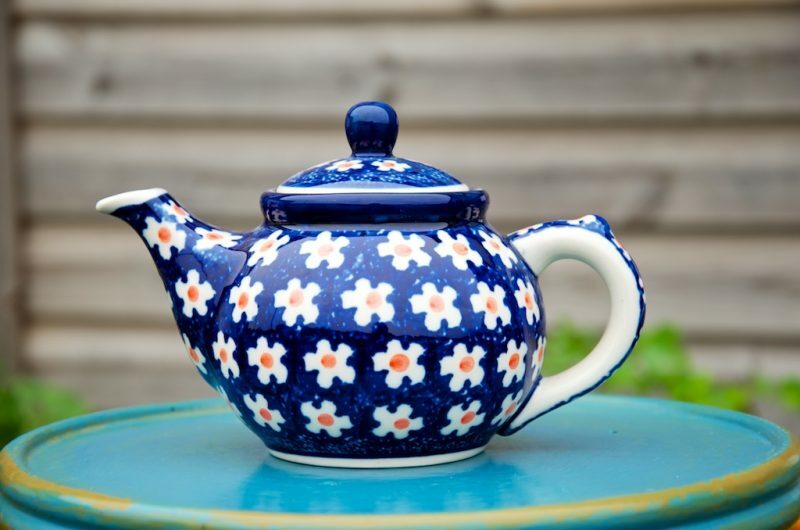 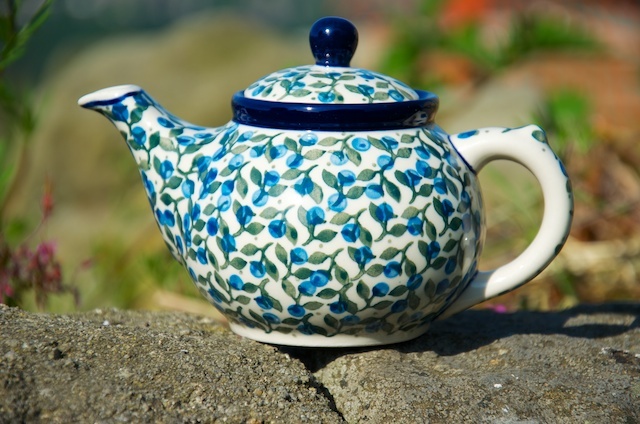 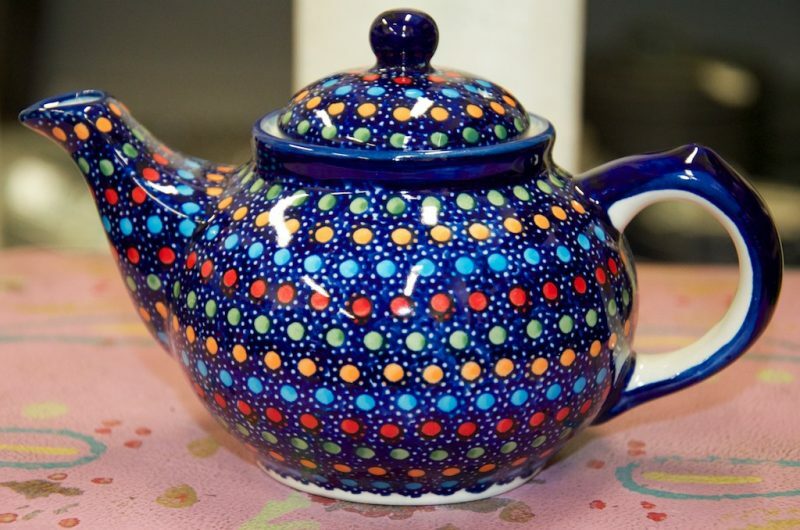 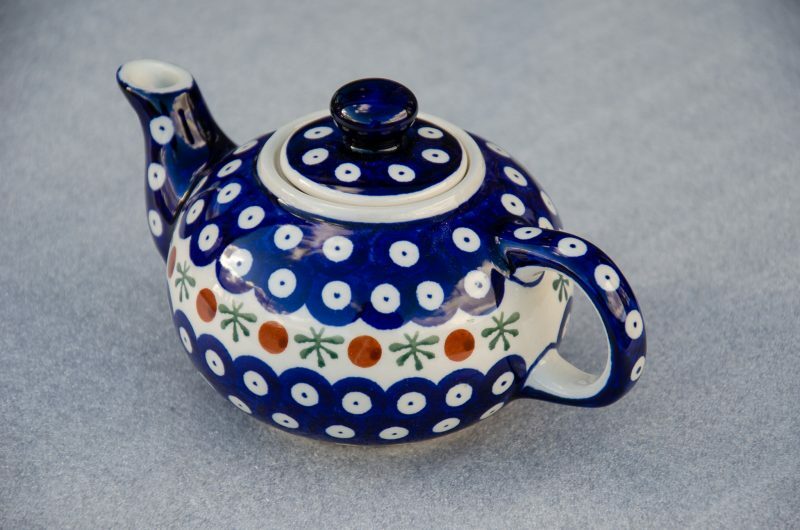 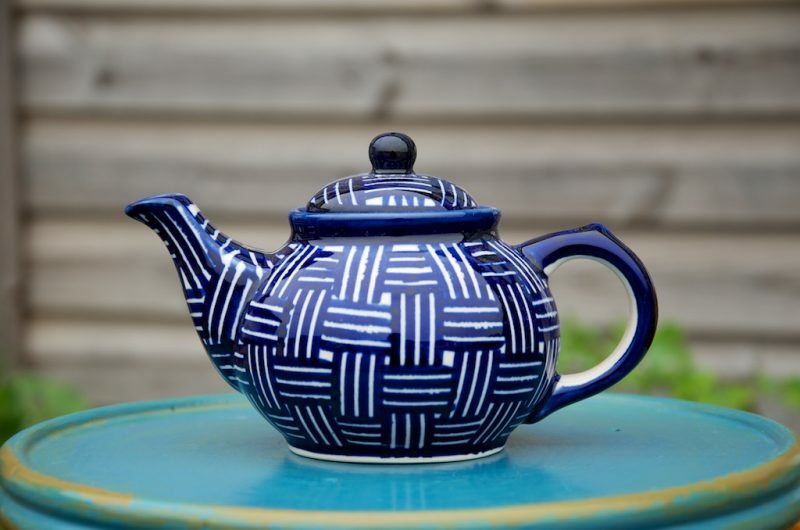 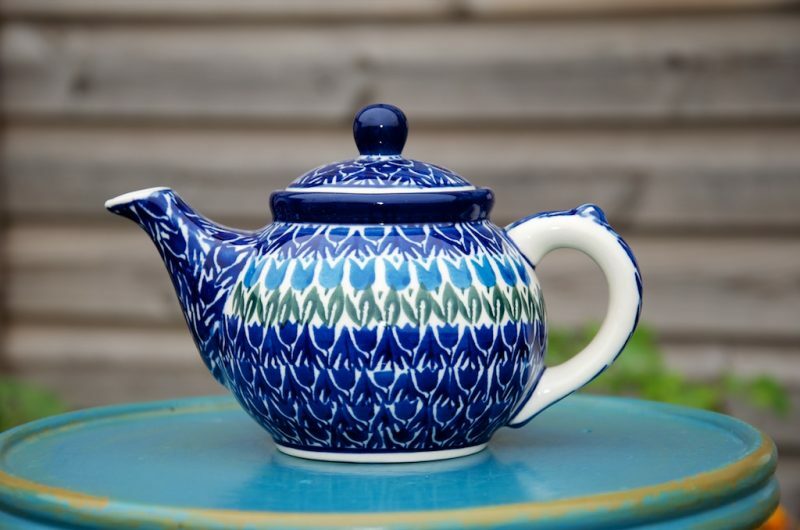 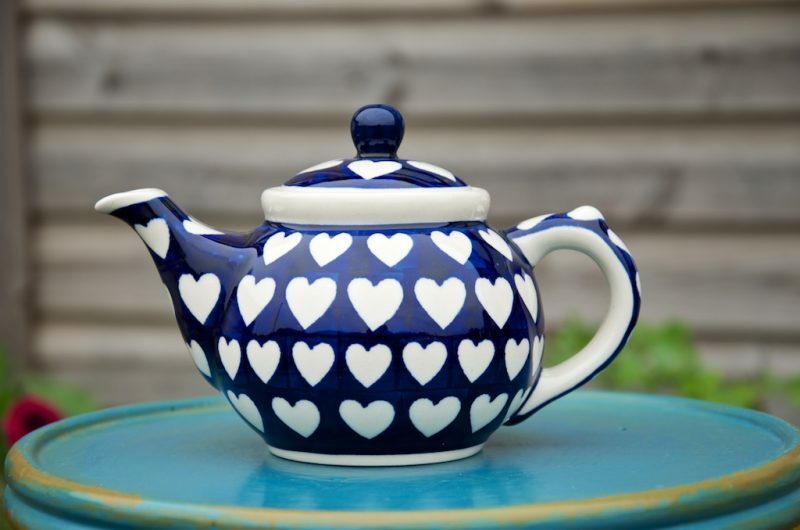 All Teapots have a shaped lid with a lip to keep the lid in place when pouring.